Fiddle-playing Hector and his dog, Hugo, are best friends. Hugo is Hector's biggest fan, and when Hector decides to retire, Hugo secretly learns to play the fiddle himself. 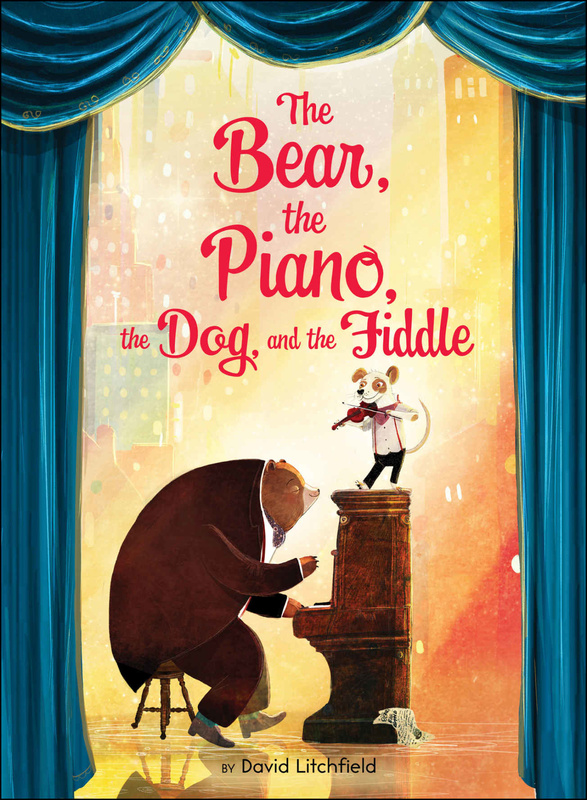 Soon, a famous piano-playing bear invites him to join his all-animal band and travel the world to perform in front of huge crowds—an opportunity that Hector had always dreamed of for himself. Will Hector be able to overcome his jealousy and learn to be happy for his friend? 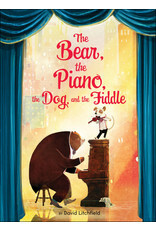 David Litchfield is the creator of the award-winning The Bear and the Piano, as well as the illustrator of Miss Muffet, Or What Came After by Marilyn Singer and many other books. He lives with his family in Bedfordshire, United Kingdom.